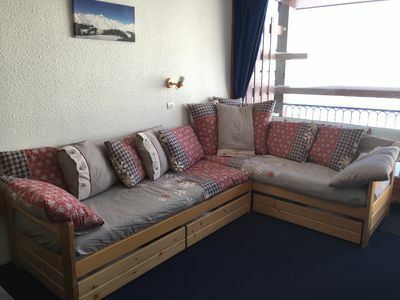 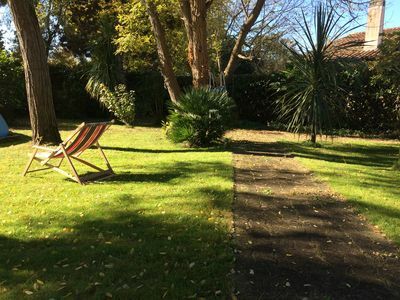 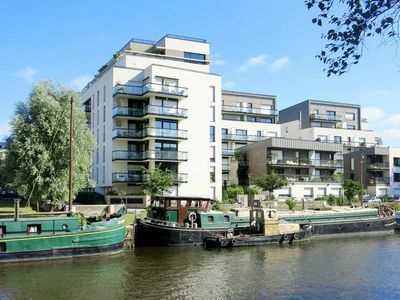 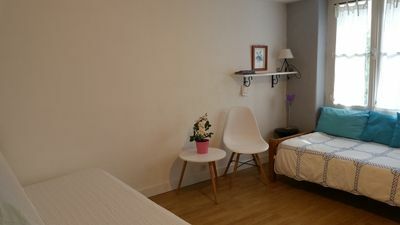 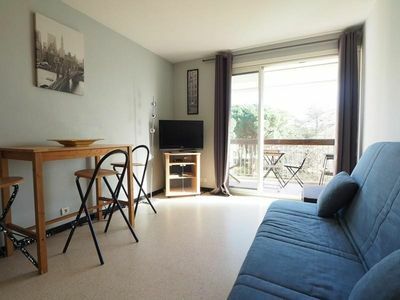 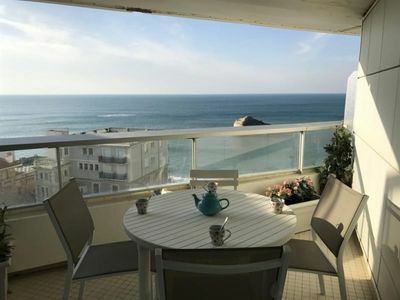 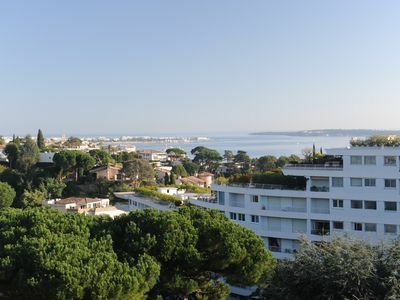 Studio in the DRC with private garden located 200 m from the beach, 100 m from shops and 600 m from the train station. 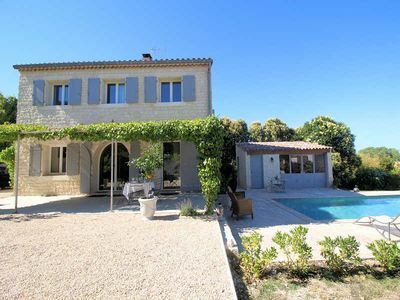 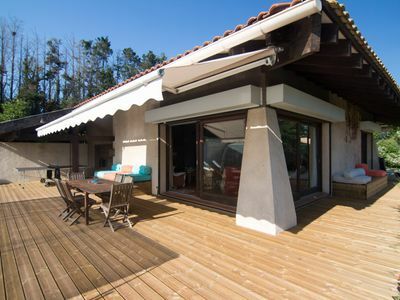 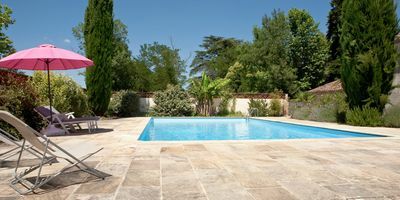 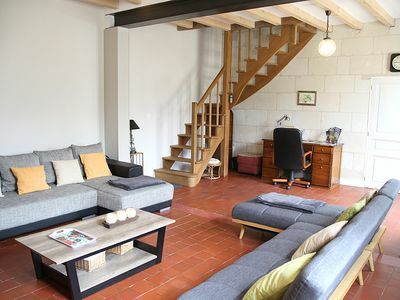 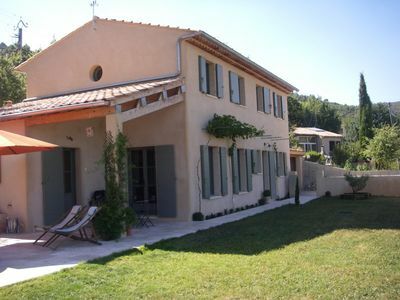 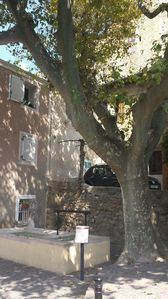 Mas in Haute-Provence, ideal with children! 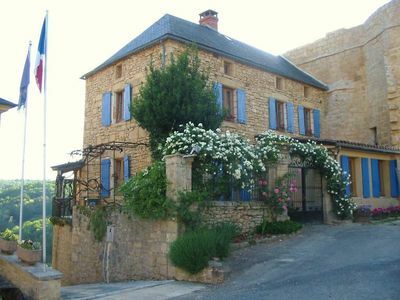 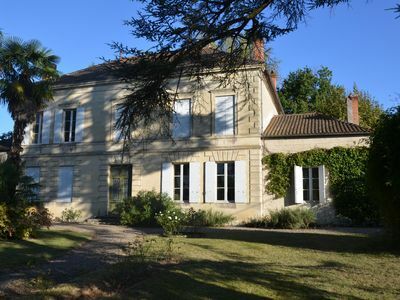 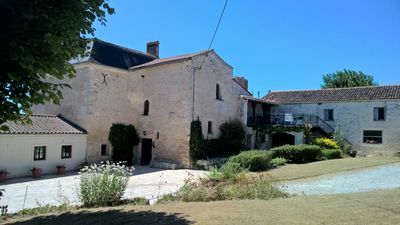 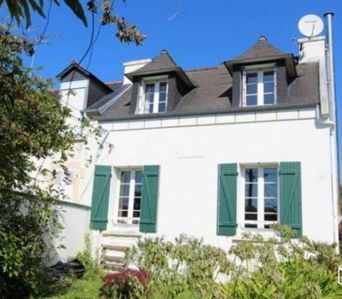 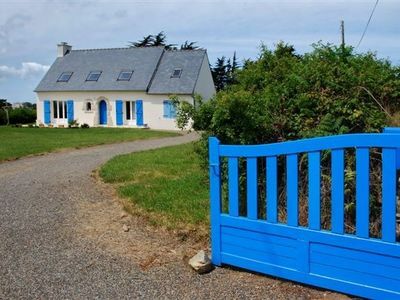 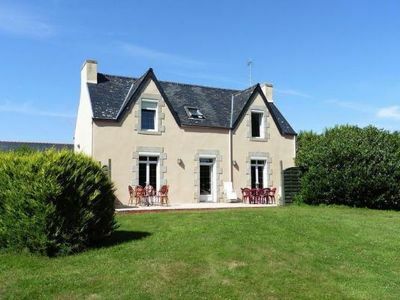 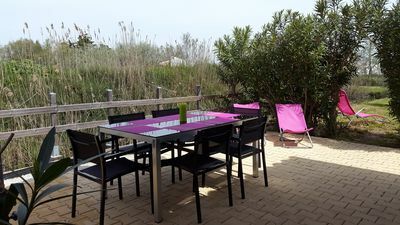 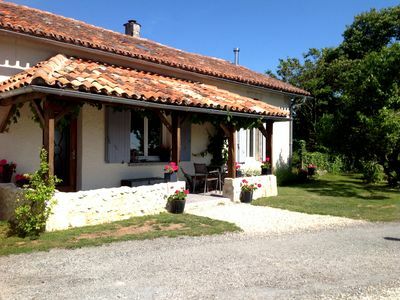 Summer rental, quiet in the countryside, a beautiful "Chartreuse bordelaise"